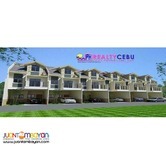 Northwood Residences is located in Canduman, Mandaue City. 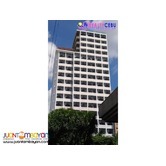 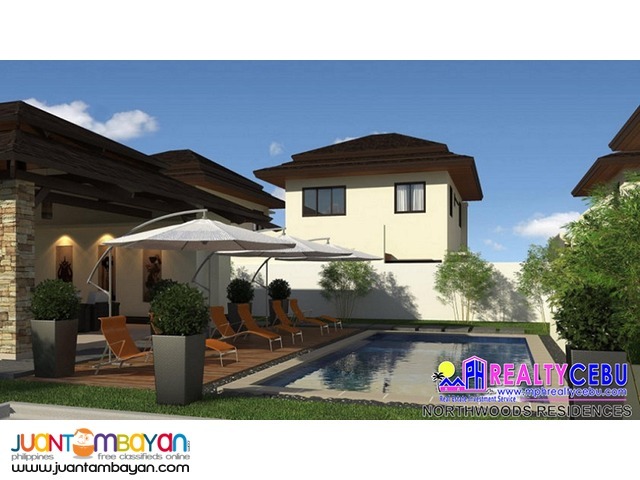 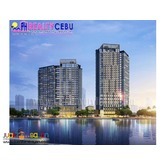 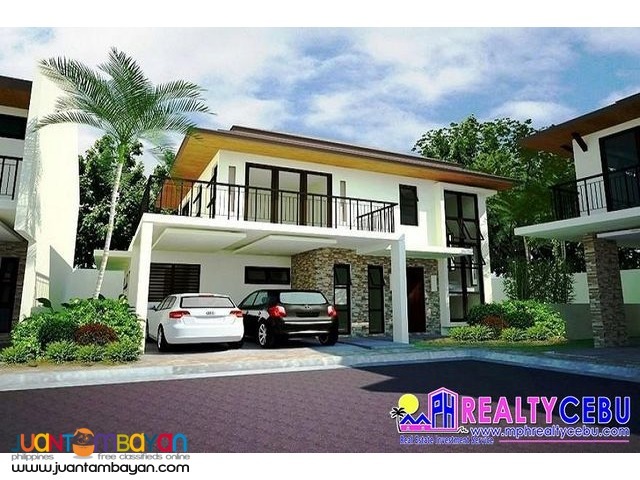 It is best designed to cater the mass of Cebuano start up couples who wanted to savor both the city living and relaxing community. 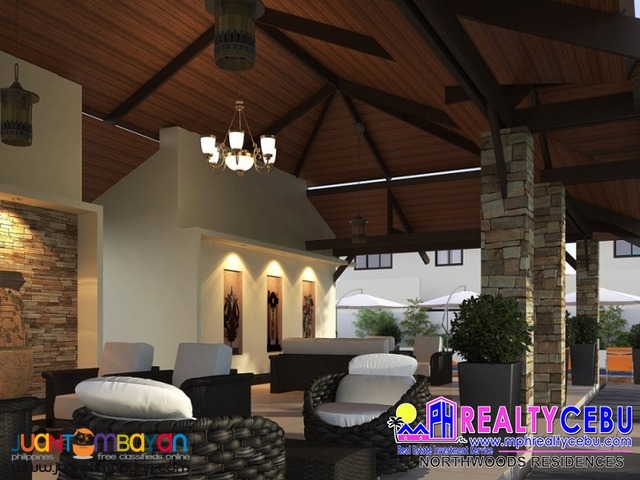 Not just start-up couples but for those individuals wanting to settle down in their most convenient home ever. 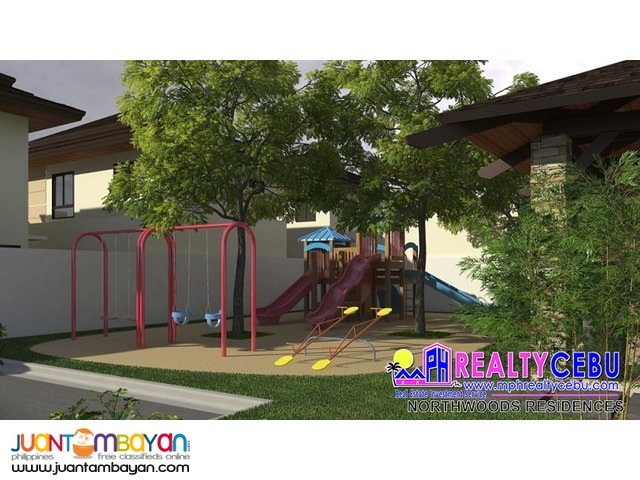 Its location takes advantage of the Ateneo de Cebu International School, malls, church without you even deprived of the serenity of the environment.